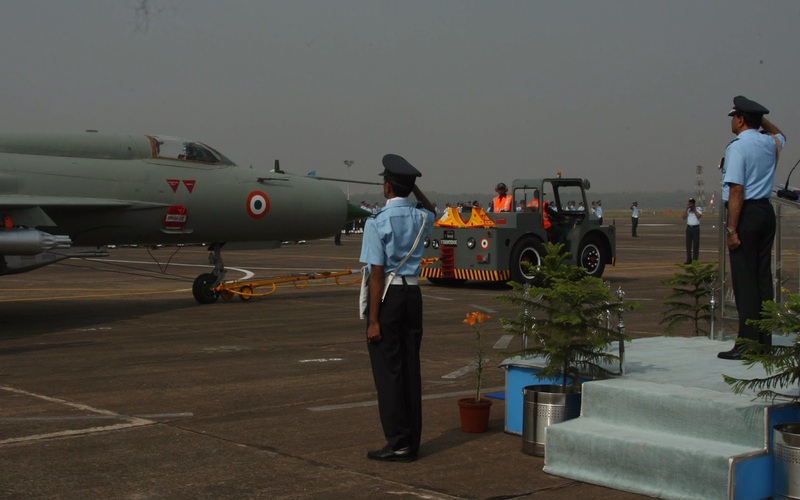 Chindits: IAF'S First Supersonic Jet Makes Its Last Landing, Flies Into Sunset !! IAF'S First Supersonic Jet Makes Its Last Landing, Flies Into Sunset !! The epic journey of Mig-21 FL (Type-77), a variant in the series of Mig-21 aircraft, also the first supersonic fighter jet in the Indian Air Force (IAF), ended after five decades today. The iconic jet that has been flown by nearly three out of every four fighter pilots since inception in the IAF, made its final pass in a four-aircraft 'box formation' over the tarmac area adjoining the Operational Conversion Unit (OCU), at Kalaikunda, West Bengal, where a ceremonial parade was also held. 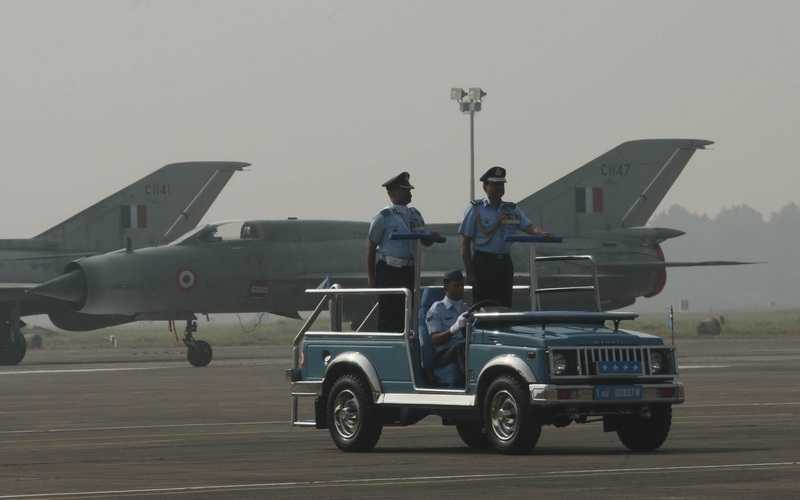 Formation of three Mig-27 ML twice roared over the ongoing parade acknowledging the venerable service of the Mig-21 FL. 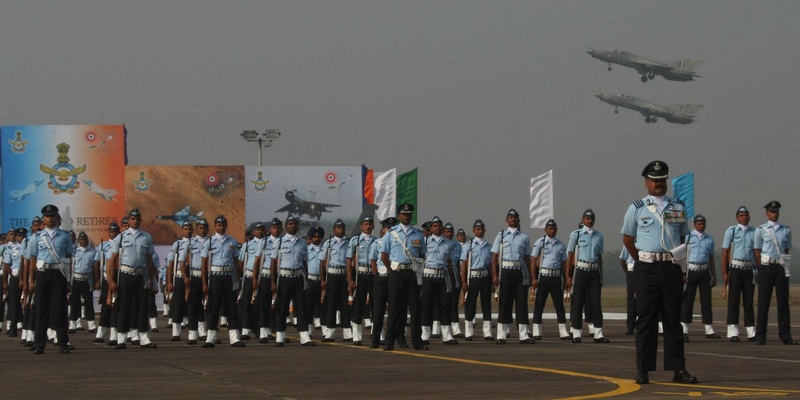 Chief of the Air Staff, Air Chief Marshal NAK Browne who has also flown this and all its other variants in his illustrious career reviewed the parade commanded by OCU Commanding Officer, Group Captain VP Singh. Among other senior officials present on the occasion included Air Marshal RK Sharma, AOC-in-C, Eastern Air Command, Air Commodore Rakesh Sinha, AOC Kalaikunda, few former commanding officers of Mig-21 FL squadrons and others. 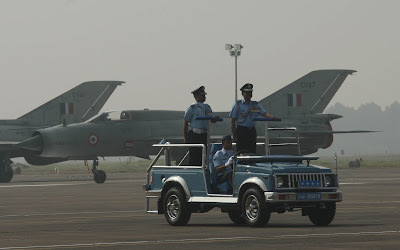 A Mig-21 FL bearing tail number C-1125, was towed out of the parade square to the tune of 'auld lang syne' with wing walkers marching alongside. 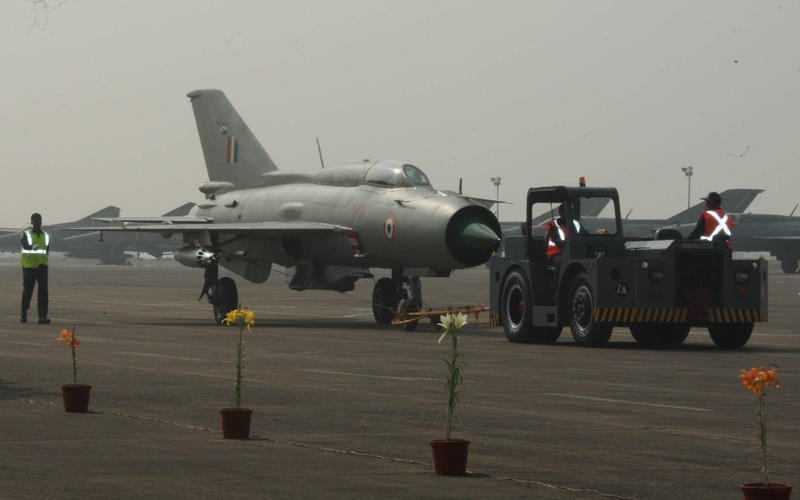 As it passed by, the Mig-21's silence for once seemed equally deafening as it would have normally sounded with afterburner ignited. 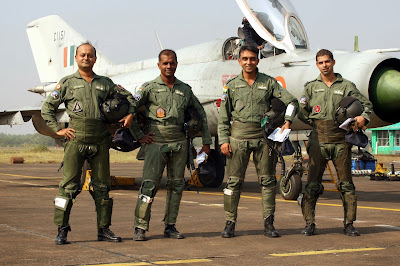 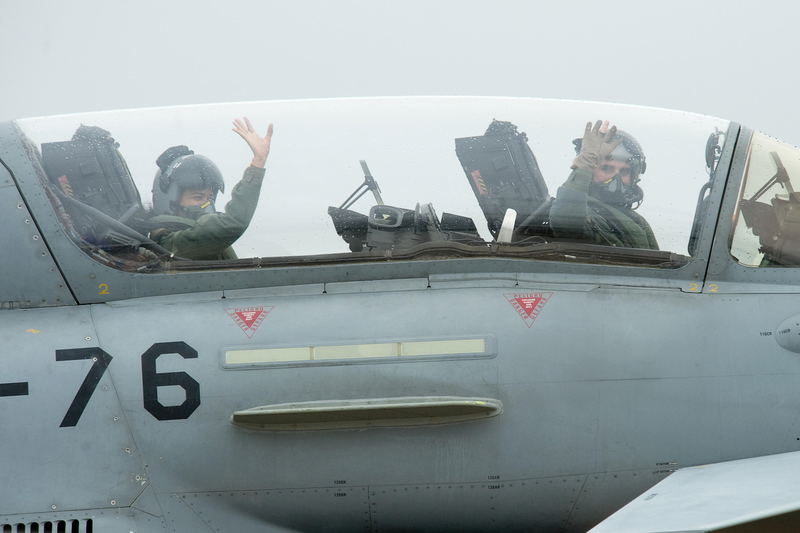 A jab in the heart was also surely felt by all the pilots, past and present, seated in the audience and elsewhere, who have experienced the distinct 'kick' of its reheat, unarguably quite unlike any other fighter jet's 'reheat' experience. 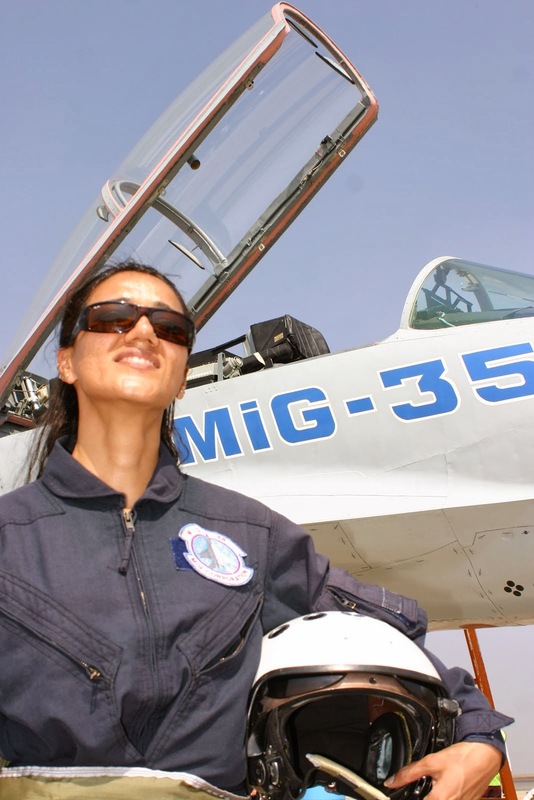 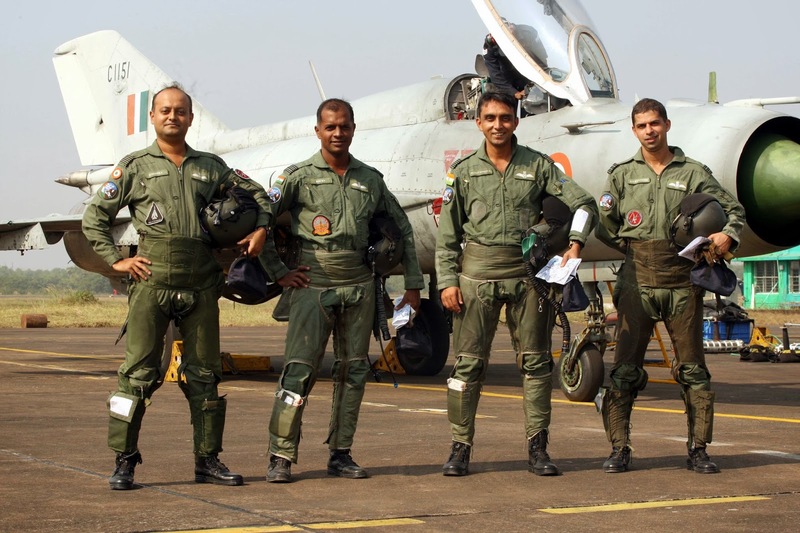 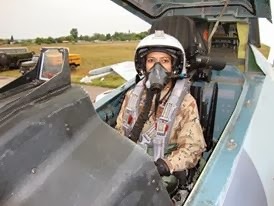 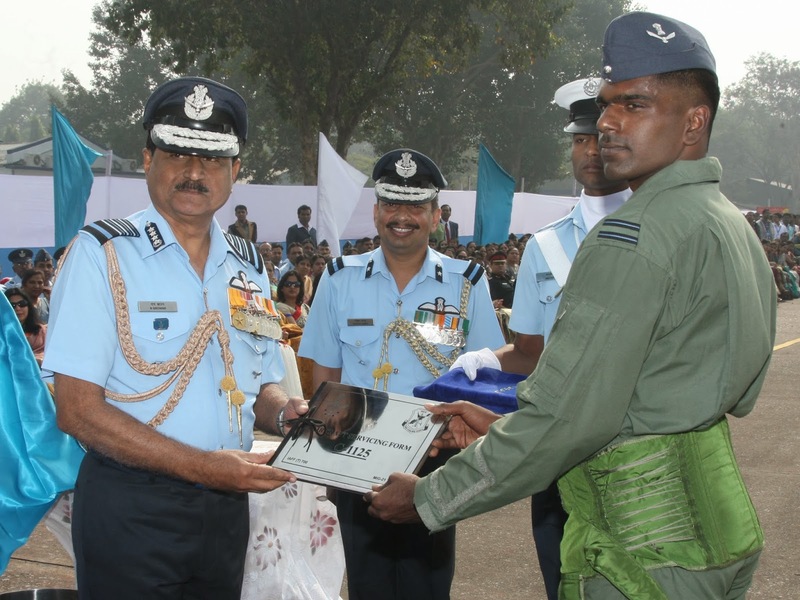 Ironically, Flight Lieutenant L Nagarajan, the youngest OCU pilot handed over the Form-700 (document log of an aircraft) of the Mig-21 FL to the Air Chief, symbolically drawing curtains on one of the most enduring saga in IAF's aviation history. 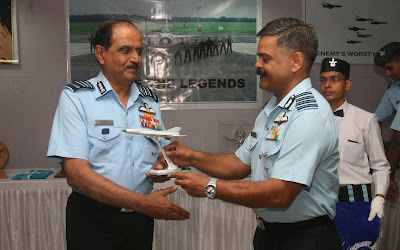 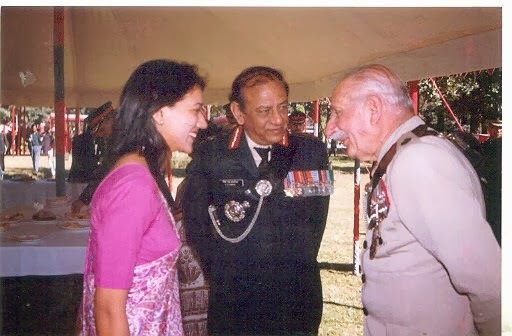 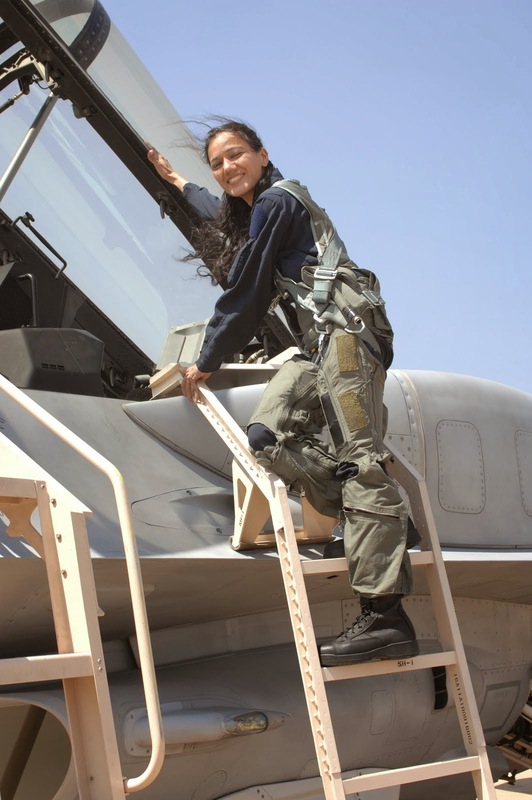 The Air Chief later released a coffee table book and also released a 'First Day Cover' to mark the occasion.